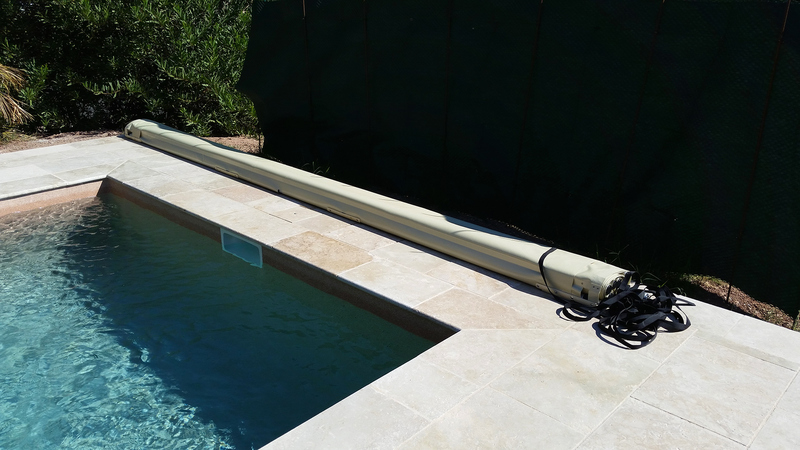 To protect and secure your pool, but also to heat your swimming water or prepare it for winter, we can take care of an automatic, motorised pool cover rollers. 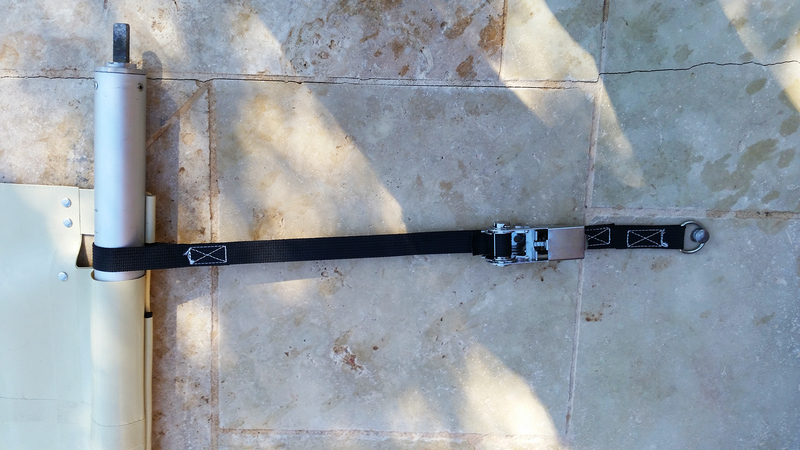 This easy to use system electrically opens or closes your pool in one key turn. A nice alternative to a simple plastic cover. 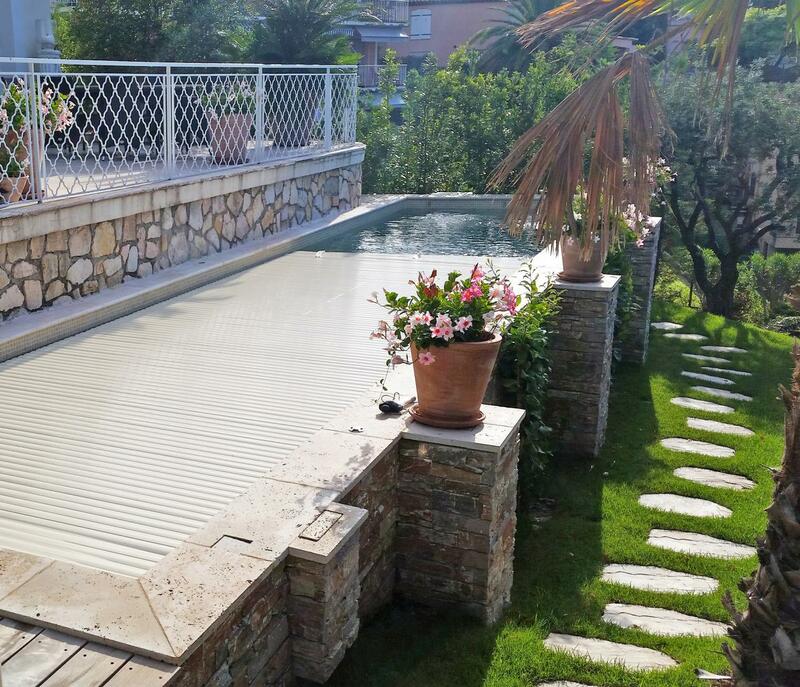 A pool cover that appears and disappears without any effort! 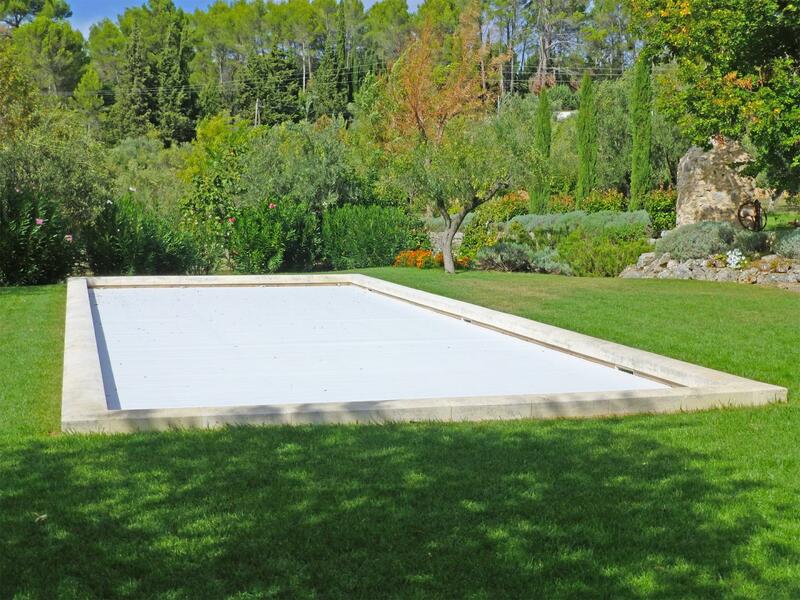 Whatever the pool size, the pool cover will close just over the water surface and naturally touch the pool sides. 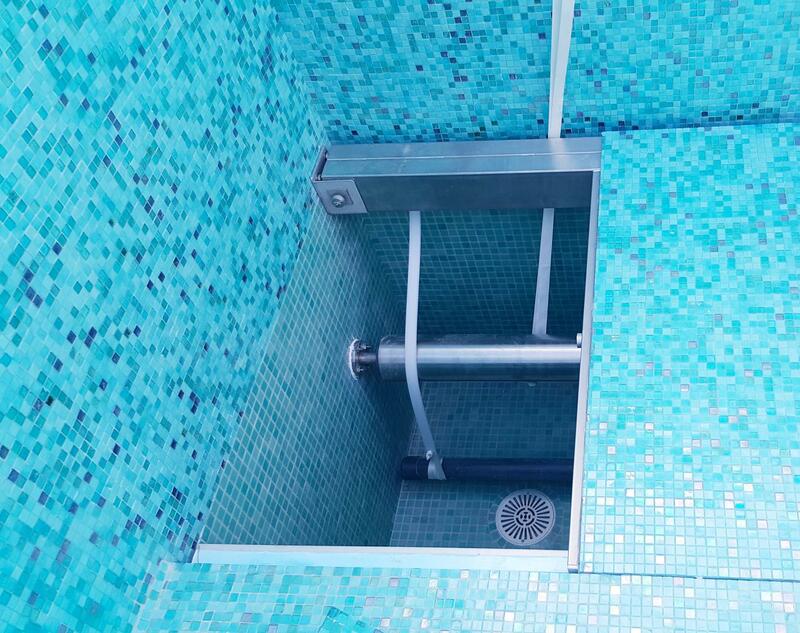 When opened, the cover roller slides and hides under the pool deck. The pool cover protects children from drowning as it resists to a weight of 90 kg. It allows keeping the heat created by the sun or a heat pump and limits the thermal loss. 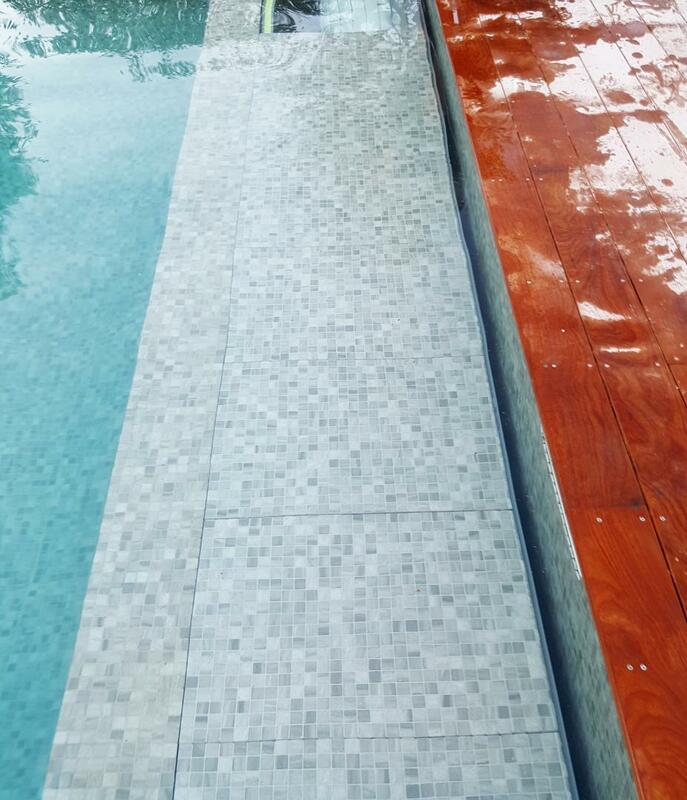 The anti UV deck protects the water from creating algae and microorganisms. 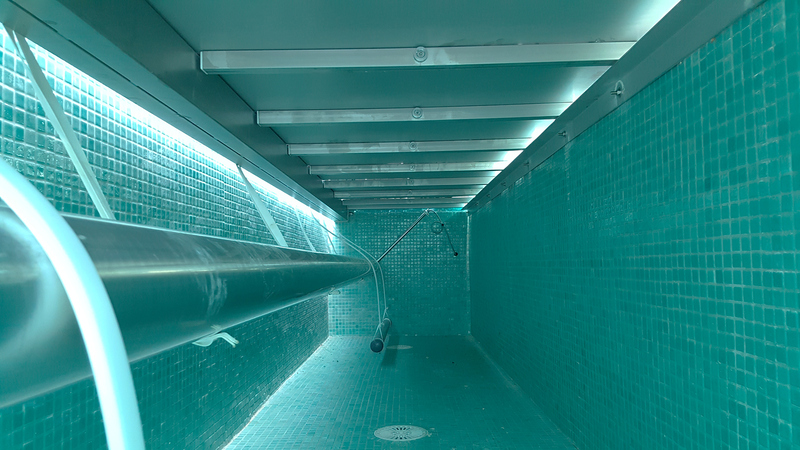 In addition, the roller will keep the pool water from getting dirty with falling leaves, insects and other dirt. This way, the use of chemicals to clean the pool can be limited.